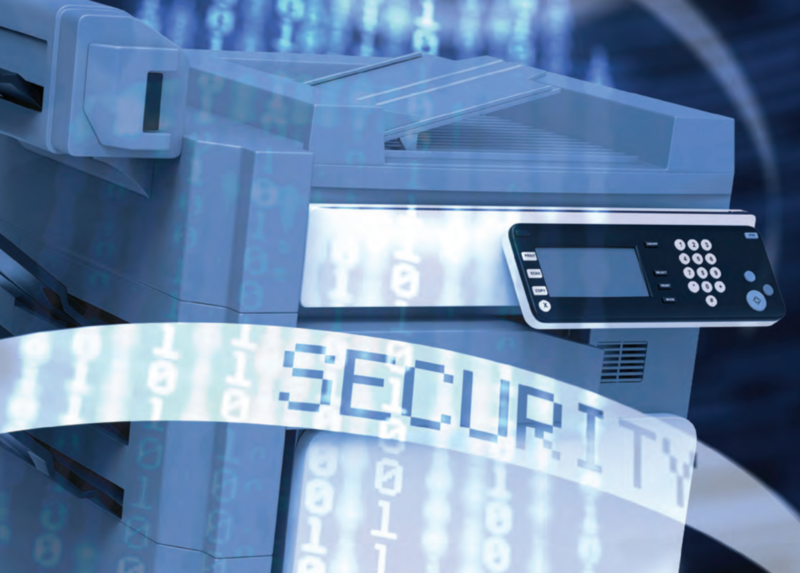 Securing multifunction printers in healthcare environments. Download this primer. | Industry Analysts, Inc.
A network-connected, multi-function printer was running its default settings, which allowed a hacker to insert malware into the hard drive. Despite the strong security provided by the company’s virtual local area network (VLAN) security and firewalls, the malicious code gave the attacker access to all of the network’s segments. In a recent Ponemon Institute survey, only 44% of IT professionals said that their organizations’ security policies covered network-connected printers. While 64% of IT managers believed that their printers were likely infected with malware, 56% of their companies ignored printers in their endpoint security strategy, Ponemon noted. This entry was posted in Canon and tagged canon, Healthcare by IA Staff. Bookmark the permalink.